Florissant, Colorado is a gorgeous community in Teller County that is named after Florissant, Missouri. Florissant is aptly named because the town has undoubtedly flourished from its quaint start after being established in 1870 to having more than 3,500 people populating the area today. Florissant is the ideal place for residents who enjoy spending quality time in the great outdoors. Camping, hiking, fishing, rock climbing, and more can all be done in proximity to Florissant, Colorado. Nearby is the ever popular Florissant Fossil Beds, a hardware store, bar/tavern, good hamburgers, and a coffee shop. 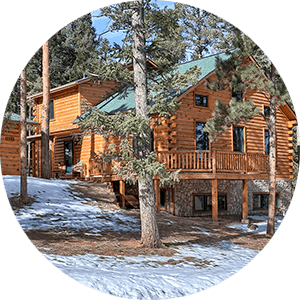 Florissant real estate in Colorado features architectural masterpieces with scenic, mountainous views to small cabins on acreage. 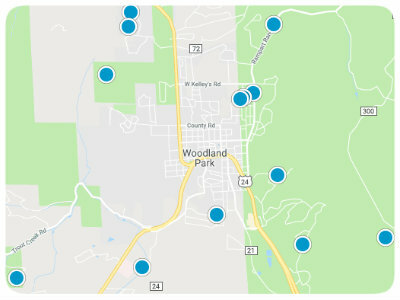 Finding a house for sale in Florissant, Colorado is easy when looking at the available options in the neighborhoods here. When deciding between Wilson Lakes, Bear Trap Ranch, Indian Creek, Druid Hills, Florissant Heights, and Colorado Mountain Estates buyers have a variety of floor plans and styles from which to choose that can accommodate most size households. 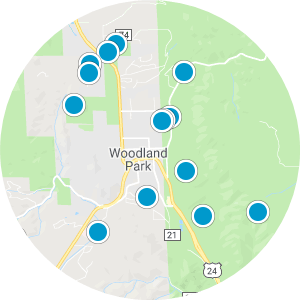 Living in Florissant, Colorado lets residents breathe, detached from busy city life while still being near enough, and connected via the US-24, to stay in the loop. Florissant is a mountain community that feels like a serene retreat. 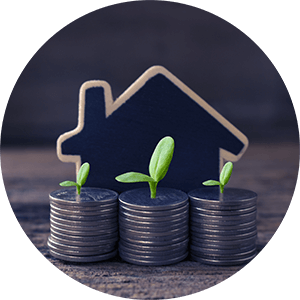 If you are interested in buying one of the affordable homes for sale in Florissant, Colorado, please contact us today.